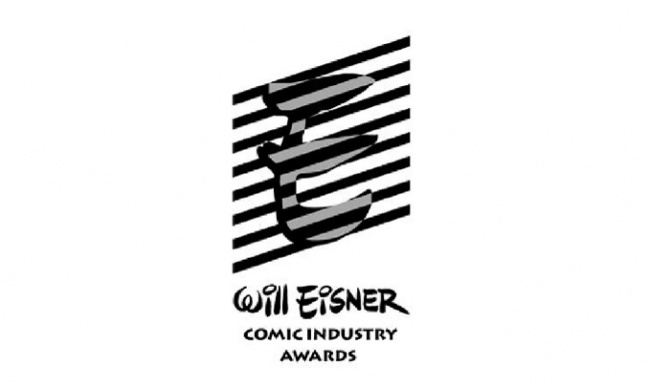 The nominees for the 2015 Will Eisner Comic Industry Awards were announced today. 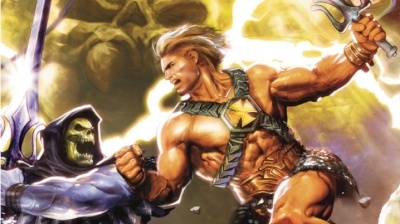 The top book was Marvel’s Ms. Marvel, with five nominations. DC’s Multiversity garnered four nominations, and Image’s Saga and Monkeybrain’s webcomic Bandette received three nominations each. Fantagraphics boasts the most solo nominations, with 15 (though that includes multiple books up for the same award in some cases). This is down from its 18 nominations last year (see “The 2014 Eisner Award Nominees”). DC and its Vertigo imprint had 14 nominations, plus four shared. Marvel had 12 nominations plus six shared. So arguments as to which publisher is on top can be parsed in various ways. 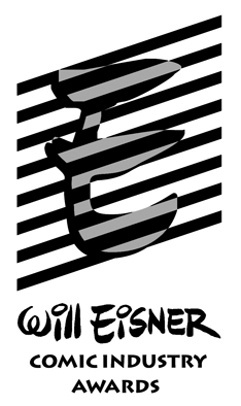 Professionals in the comic industry will vote online, and the winners will be announced at the Eisner Award Gala at the San Diego Comic-Con on Friday, July 10 during Comic-Con International: San Diego. The voting for the Hall of Fame category is already completed, and Marjorie “Marge” Henderson Buelle (creator of Little Lulu) and Bill Woggon (creator of Katy Keene) were chosen as “automatic” (deceased) inductees. 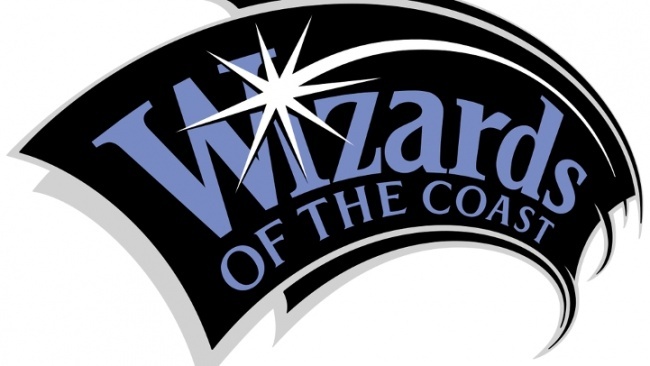 In a change from last year’s voting, where judges decided the inductees, including the recently added “deserving, still-living comics creator,” judges have chosen 13 nominees, from which four will be selected for induction this summer. Those nominees include Lynda Barry, John Byrne, Chris Claremont, Howard Cruse, Kim Deitch, Matt Groening, Denis Kitchen, Frank Miller, Francoise Mouly, Paul S. Newman, Lily Renée Peters Phillips, Bob Powell, and Frank Robbins. 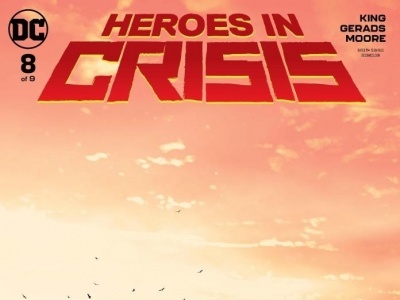 Tom King, writer of DC's Heroes in Crisis miniseries, revealed that he’s been getting death threats from people who don't like his stories. 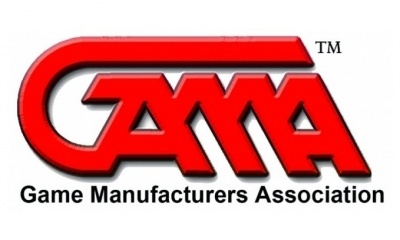 The GAMA board of directors has rejected a call by three candidates for a new Retailer Division board election.